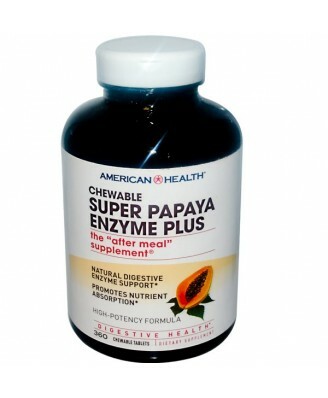 An advanced, more powerful digestive aid, our award-winning "after-meal" supplement contains 100% natural enzymes. Sorbitol, mannitol, calcium carbonate, vegetable stearic acid, vegetable magnesium stearate, silica, oil of peppermint (Mentha piperita)(leaf).No gluten, no yeast, no wheat, no milk or milk derivatives, no lactose, no soy, no egg, no grapefruit, no sugar, no preservatives, no artificial color, no artificial flavor, no sodium. An advanced, more powerful digestive aid, our award-winning "after-meal" supplement contains 100% natural enzymes. 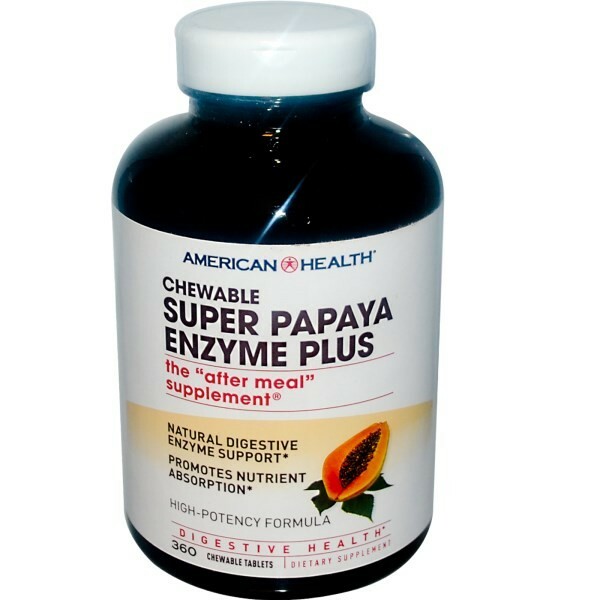 Each serving contains 15 mg of delicious papaya fruit fortified with well-known enzymes, including papain, protease, amylase and bromelain. 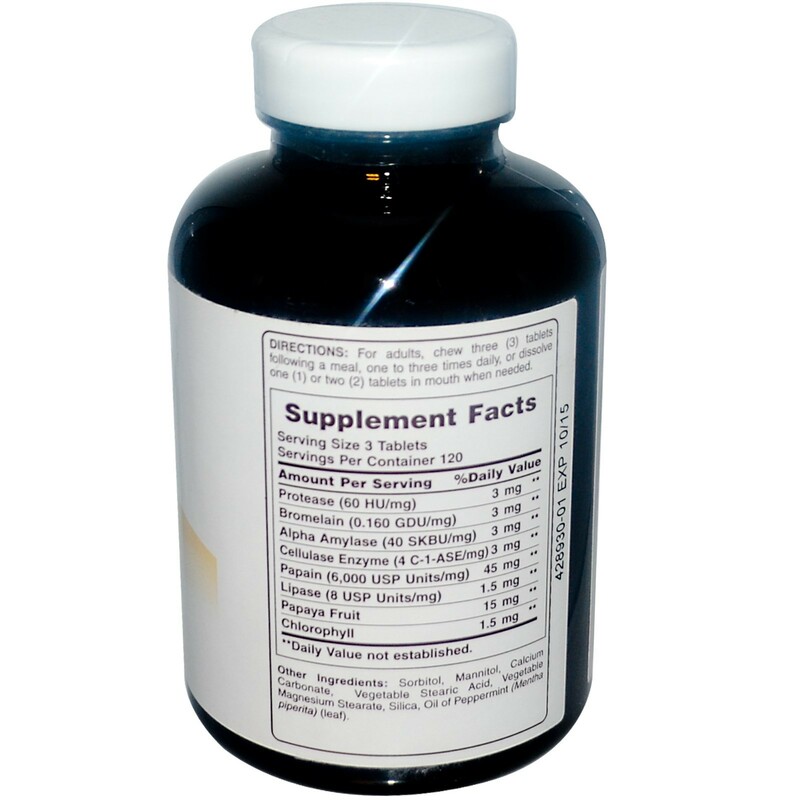 Peppermint and Chlorophyll are added to help reduce bad taste.